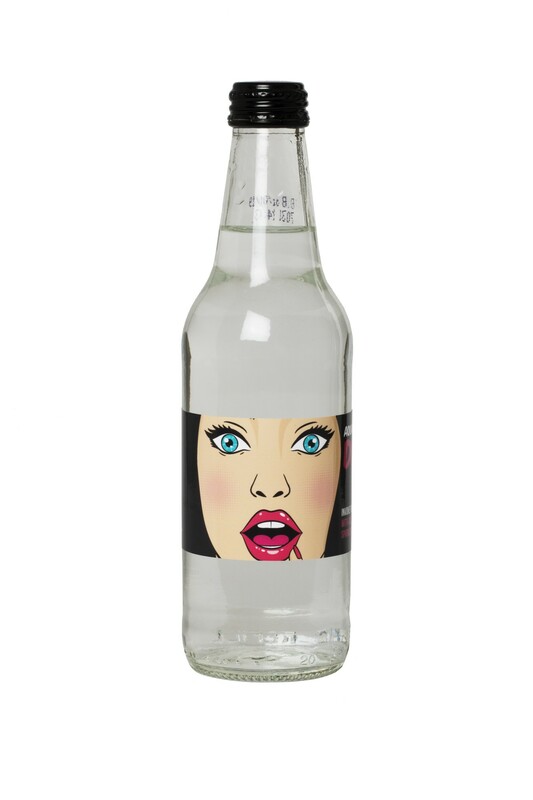 Source Direct also supplies premium custom label sparkling 330 mL glass bottled water. Available in 330 mL glass bottles. Minimum order 10 cartons. Also available in full pallet lots (156 cartons of 12 bottles). The more you buy the cheaper they get! Ask for more details. Source Direct supplies Fine Dining Restaurants and 5 Star Hotels (as well as cafes, bars and company boardrooms) with a range of premium custom label bottled waters. We bottle Premium Australian Natural Spring Water from NW Tasmania and The Yarra Valley (Vic) and all of our waters are bottled under strict quality controls and are free of any contaminants, preservatives and chemicals. Having your own brand on the bottle brings a touch of elegance to every table or special occasion. Custom label bottled water is well priced and environmentally friendly and it will help reduce your carbon footprint. Custom labelled Premium Natural Spring Water has an exceptionally pure taste characterised by a clean, crisp palate with a soft mouth feel. Professionally designed labels can make your brand or organisation stand out in the marketplace. Our graphic design team will design your label in collaboration with you. There is a one-off investment of $95.00 plus gst to design and set-up your label. Re-orders will not attract this charge if you use the same label design. Custom label Australian Sparkling Spring Water from Source Directs range of sparkling mineral waters. Shipping charges for courier and freight deliveries will be confirmed with order. We also deliver to Regional locations quotes provided on request. Yes we can hold stock. We provide a warehouse service where you can draw from pallet stock in our warehouse over an agreed period of time – also we can hold your labels and bottle fresh pallets as you require them. Can you ship nationally to various locations? Yes we can. We are happy to ship an order anywhere in Australia. As we bottle in different cities (Brisbane, Sydney, Melbourne and Perth) we can produce your stock locally thus saving you time and money. Please note – minimum delivery charges apply. Do you offer a label design service? Yes we have graphic designers who can create a label for you if required. The cost is $95.00 plus gst (just the first time) for artwork and set up. Or we can send you a label template that you can use to prepare the label artwork yourself. This will reduce the cost of set up to just $50.00 plus gst. We have a fast turn-around time. Turnaround time is usually 7-10 days from approved artwork for short runs of less than one pallet or 2 to 4 weeks for longer runs (pallet lots). Sometimes quicker if required. Urgent deliveries will be accommodated as best we can. Call us at 1300 447 957 for assistance 9am to 5pm Monday to Friday. If you’re looking for a promotional drink bottle solution with affordable shipping to business or home, then you’ve found the perfect team for the job.